DUI Drivers In Albuquerque Can Lose Their Vehicles: Could Southland Drivers Face a Similar Punishment? Should the government be able to seize a vehicle driven by someone convicted of multiple DUIs in Los Angeles? California’s vehicle codes do permit temporary impoundment of motor vehicles driven by anyone convicted of even a first-time DUI. Although the law also allows for permanent seizure of vehicles of repeat (three or more time) DUI offenders, few jurisdictions take this option. District Court judge has dismissed a lawsuit that challenged the city’s seizure practice. According to the Albuquerque Journal, Second Judicial District Judge Clay Campbell said that the two state senators who challenged the city’s program didn’t have standing to bring suit, because they had not been directly impacted by the law (i.e., they had not actually lost vehicles for being DUI). 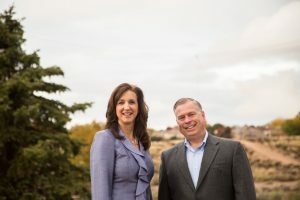 Senators Lisa Torraco and Daniel Ivey, both representing Albuquerque in the state legislature, brought the lawsuit after New Mexico passed a law last year that prohibited civil asset forfeiture. Some state and local governments across the U.S. have used such laws to seize property of people accused—but not necessarily convicted—of crimes. The two claimed that Albuquerque’s practice violated this law. The city, on the other hand, said that the courts have previously upheld its law, which is narrowly targeted to impact repeat DUI offenders. In throwing out the case, Judge Campbell did not rule on its merits but only on the senators’ lack of standing to bring the lawsuit. 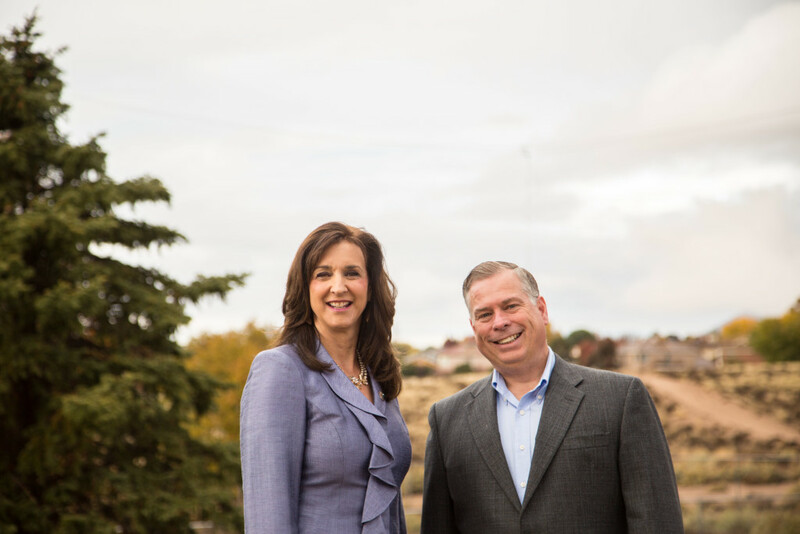 The Institute of Justice, a group working to stop Albuquerque’s practice, collaborated with the senators on the challenge. The lawmakers promised to appeal Judge Campbell’s dismissal or find plaintiffs who have actually had their vehicles seized by the city.